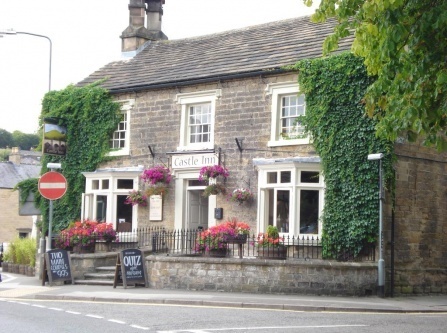 The most popular Bakewell's accommodation and dining location, centrally nested at the Peak Distract. 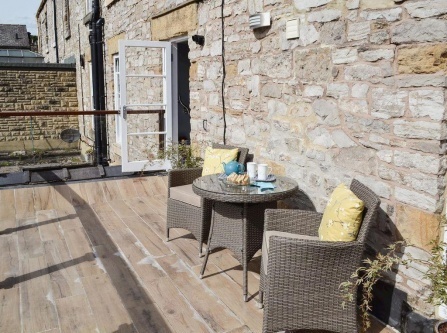 This renovated coaching inn and pub is over 200 years old and it features exposed beams and stonework. 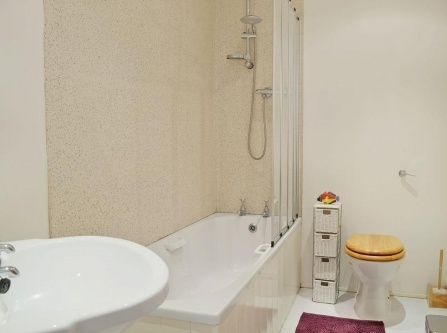 The property is 2 minutes away from the Bakewell city center. It offer flexible and contemporary accommodation for business, leisure travels and those who travel on budget. 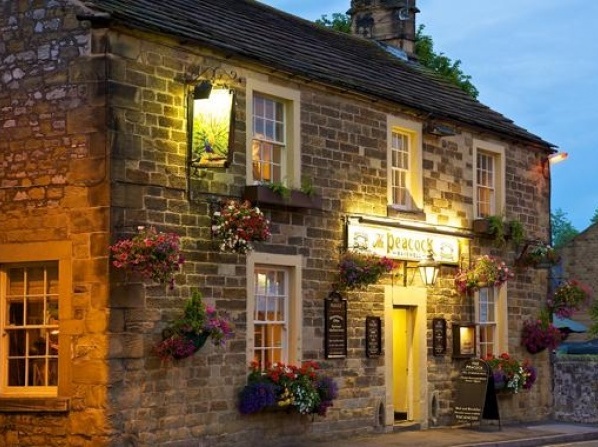 Conveniently located at the Peak District historic center, this early 19th century hotel is ideal place for those who want to explore the Peak District National Park. This legendary hotel offers a unique setting where history has been preserved. 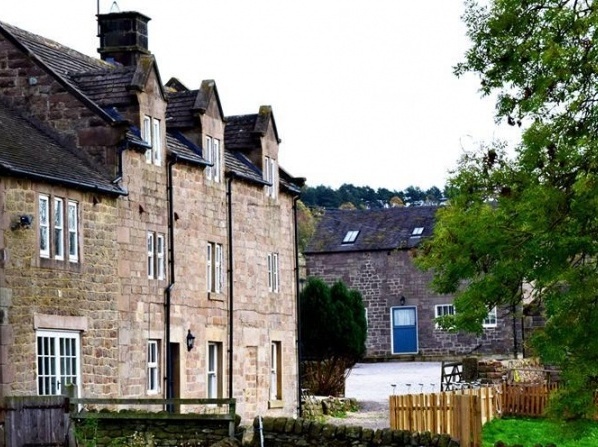 Centrally located at the Peak District, the property offers accommodation in suites, apartments, double rooms and self catering facilities. 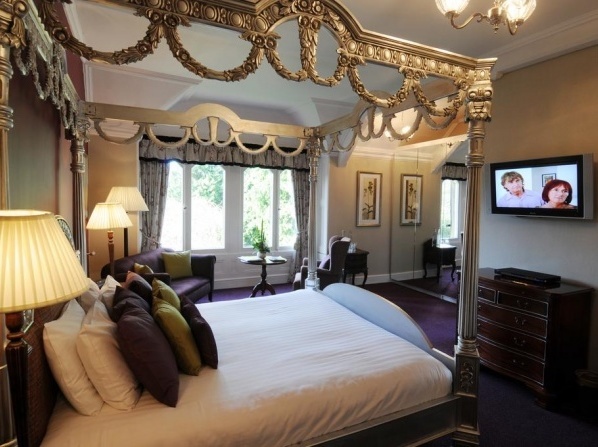 The 300 years old hotel has kept its original historic features combining them with the modern design and facilities. This special and romantic property was originally a Hunting Lodge, later renovated into a 4 stars luxury property. 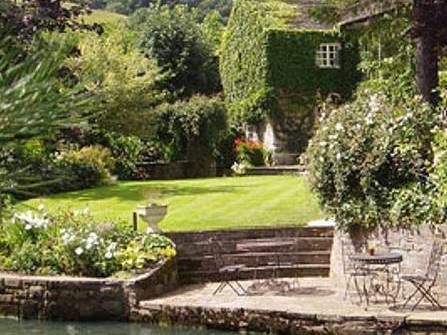 Over 10 acres of water gardens surrounds the charming hotel. 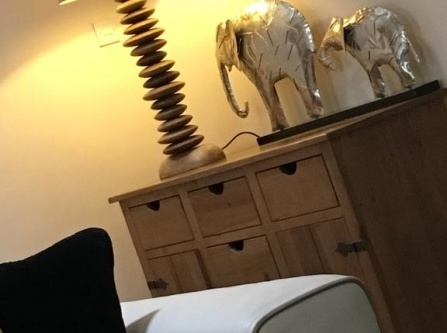 Designed for adults only, you'll find the relaxation you need, as no children are allowed in the entire hotel. 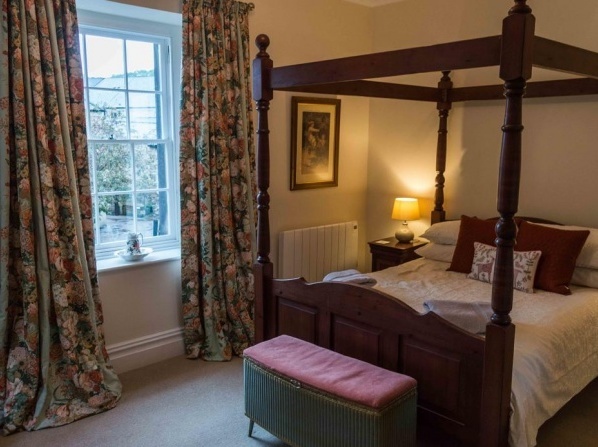 Located on one of six UK's Golden Streets, at the hearth of Bakewell. 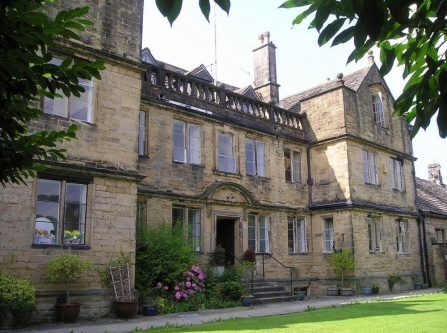 This Grade II listed building is part of the Lord Edward Manners' Haddon Estate and has direct access to River Wye. 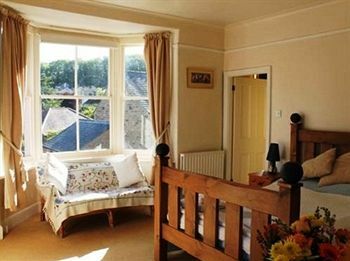 Convenient location, high comfort, wooden floor are the main characteristics of this 17th century historic country cottage. 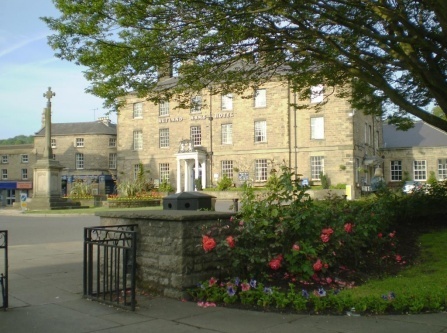 The city center of Bakewell is 10 minutes' walk from. 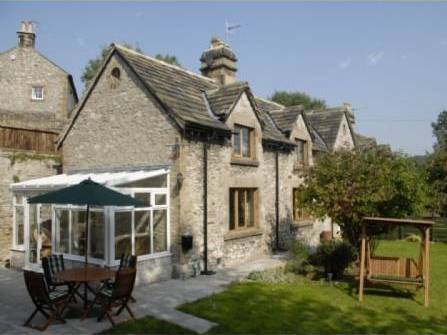 Located in the heart of the popular Peak National Park, perching on the top of Lathkill Dale. 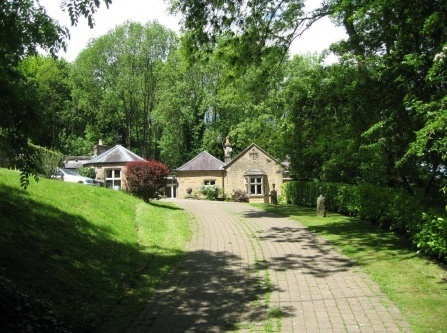 This 3 starts property originates from the 1828's and it offers glorious panoramic views. 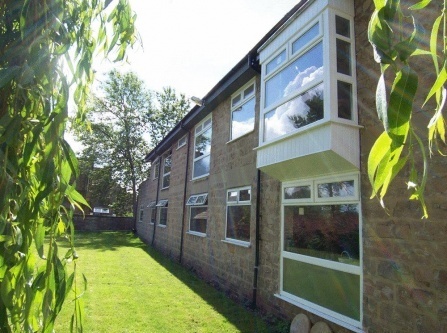 Semidetached Victorian red brick villa from the 1890's, located 3 minutes from the Bakewell's city center. It is located in the area popular for lively nightlife. 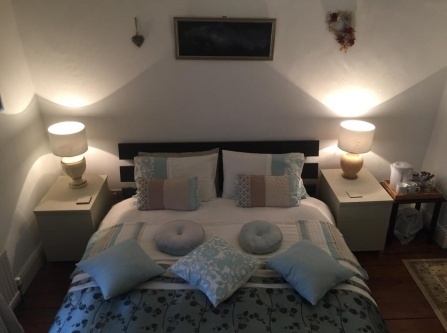 Elegant and attractive 18th century boutique property furnished with unique artwork, modern detail and antiques. 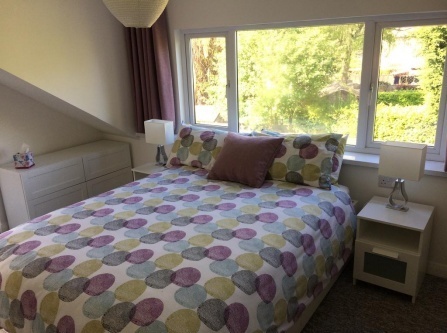 It is conveniently located on the A6, with a garden right on the River Wye. 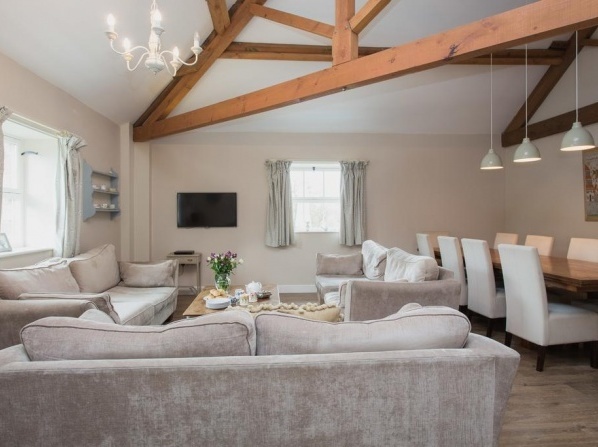 The stunning green nature of Peak District National Park surrounds this 5 stars, award winning cottage. 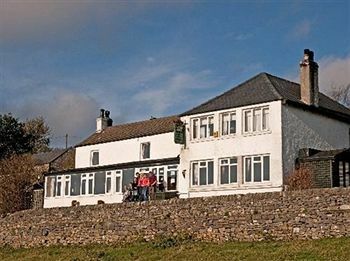 6th century Inn, located near the famous Bakewell Bridge and River Wye, on the A619 road. 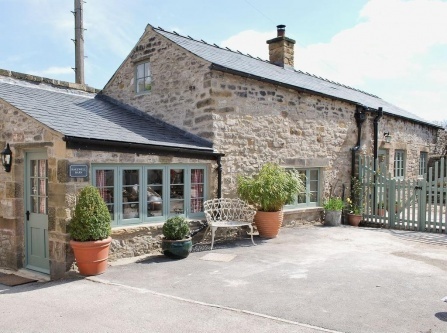 This traditional Inn features bar and a restaurant are available on site.